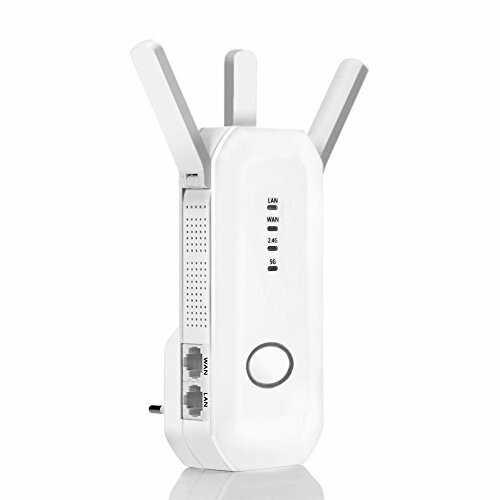 As well as wireless signal performance, extending signal to hard to reach area and eliminating dead zone. So that you can enjoy the wireless network at high speed throughout the house. Connect wired network and create wifi hotspot and share the Internet with friends.